Do I need to book in to your obedience classes? We need to sight your dogs C5 vaccination certificate. Be sure that it is current, up to date and C5 (dogs with C3 vaccinations over the age of 16 weeks are not allowed to attend in accordance to Victorian Legislation). Fresh food treats such as chicken, hotdog, sausage etc. Fresh treats often hold a higher value for your dog opposed to dried liver or similar foods. All dogs are to be on a safe and secure lead and approved collar or training equipment ie: head collar, Flat collar, correction collar etc. What training techniques do we use? You will often hear us say “You can’t put a square peg in a round hole”. This is because not all dogs are the same, nor is the ability of the handler, for this reason, we adapted our training methods to best suit the dog and handler team. 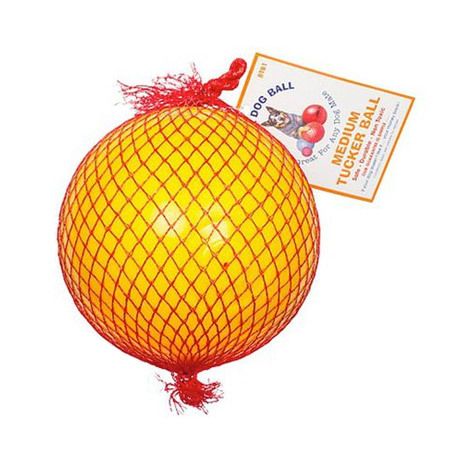 For example, we have some dogs that enjoy being rewarded by a game of tug or a ball, other by a pat or some food treats. 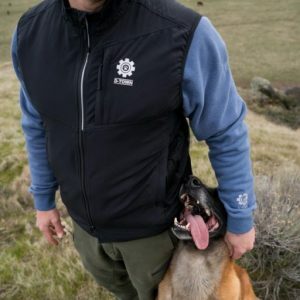 Can more than one person help train a dog? 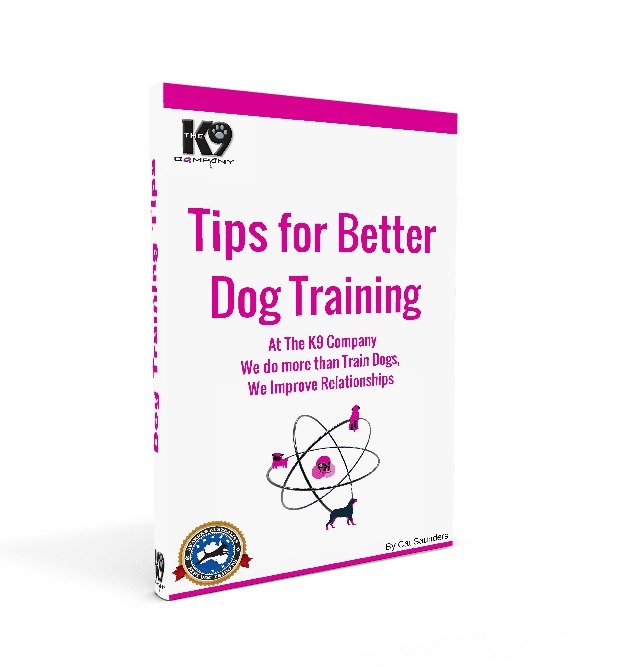 Yes, the more people involved in the training of your dog, the more clarity and consistency there will be enabling an easier learning environment for your dog, both in and out of the home. If there are multiple handlers for your dog, we will guide you as to the best way to approach training with your dog during class. Can children be involved in the training process? Yes, children and dogs play an important role in each other’s lives. Having children educated in how to behave around dogs is vital to reduce dog bites. This being said it is the responsibility of the child’s guardian to ensure that they are safe and follow instruction. It is also important to acknowledge that children can have a short attention span and can become bored and or frustrated during class, especially if your dog is highly aroused in the presence of other dogs and people. Please feel free to contact us directly to discuss any concerns you may have. Children must be closely supervised at all times by their guardian. Do you train during school and public holidays? Do you train in wet weather? Yes we do train in all weather. Safety is always considered and is a priority so please check our Facebook page for any updated notifications regarding training. How old does my dog have to be? 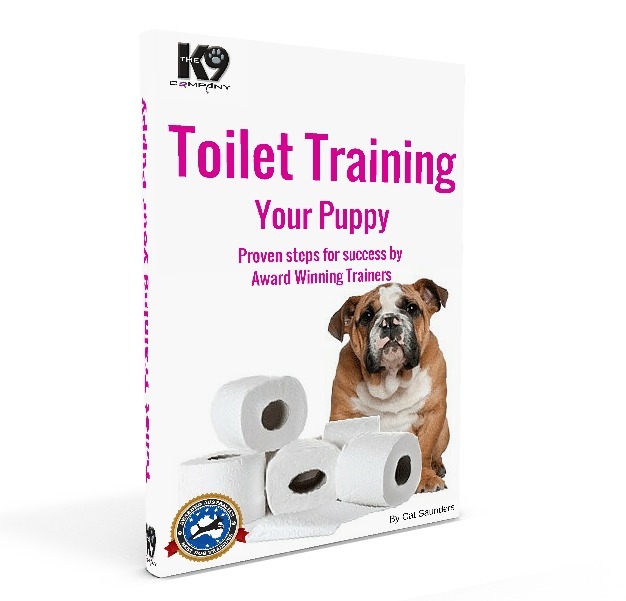 The earlier you start your training, the more desirable behaviours your dog will learn. It is always easier to teach good behaviour than fix behaviours down the track. We take puppies as soon as they’ve had their first vaccination. Our casual group classes are just $25 per session. We do offer In-home consultations, Kick Start programs for puppies and Memberships also. Please speak to us so we can discuss the best training plan for you and your dog. What qualifications do your trainers have? All staff at The K9 Company are government accredited and have studied Canine Psychology and Behaviour as a minimum. We regularly update our knowledge to ensure we remain up to date and professional in our training techniques. Wonderful, patient, fun and caring trainers who deal with all dogs and owners no matter what their issues. Obedience, tracking, trailing, seminars and continued support. Can't rate you high enough!